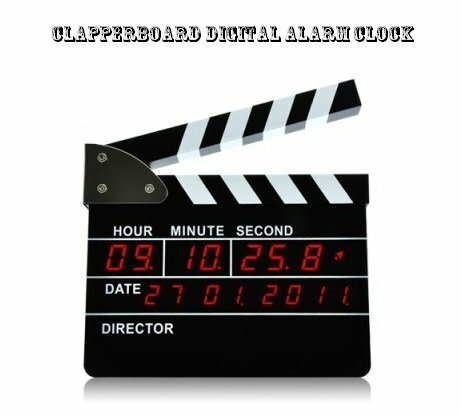 Feel like a film director with your very own clapperboard alarm clock! It looks just like the real thing and you even get to clap it when your alarm rings to turn it off! 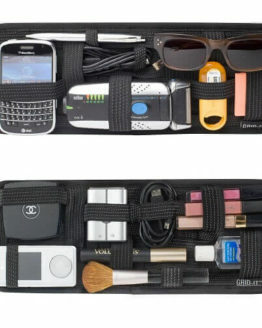 A great gift for movie buffs and your bosses/Directors! 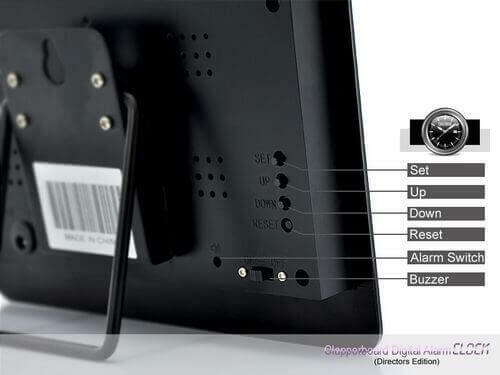 Feel like a film director with your very own Directors Clapperboard alarm clock! 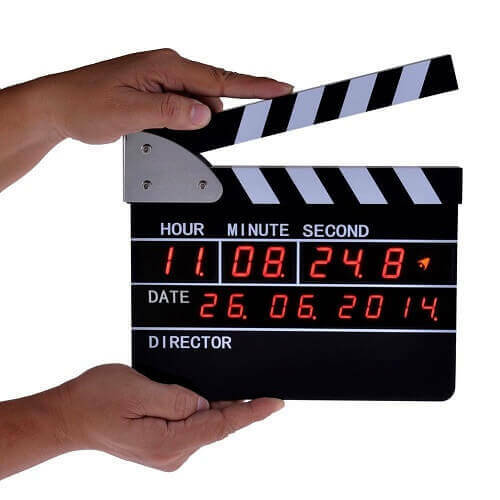 Looking and acting exactly like the real thing, this Clapperboard Directors Digital Alarm Clock displays time in a 24 hour format, which is complete even up to seconds and deci-seconds. Besides, it shows you the date in a dd/month/year format. It’s also a fully functional alarm clock. 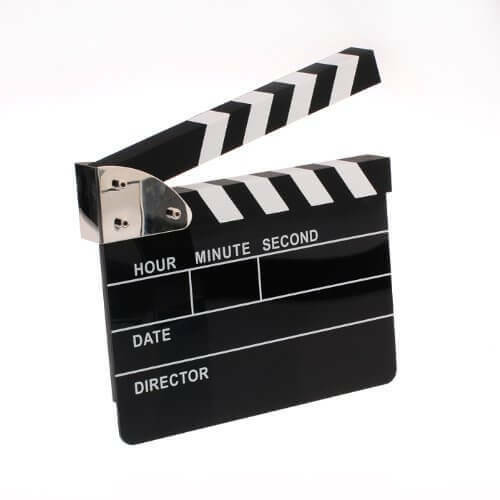 To silence it, just use the clapper and clip the board like you are beginning a movie take, and the alarm stops (and action!). 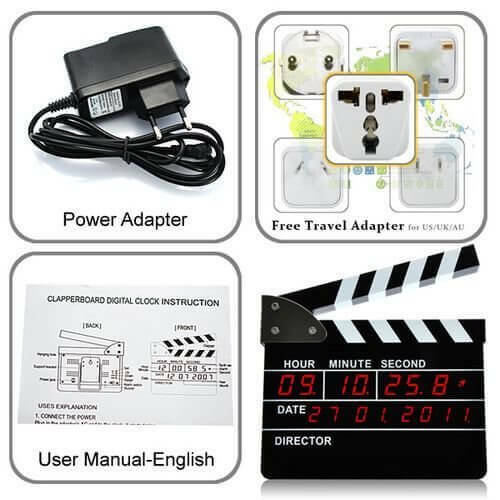 The LED Directors Clapperboard Alarm Clock will show LED clock that shows hour, minute, second and deci-second. 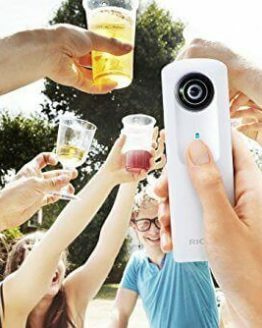 We are not sure how distracting its display would be since it appears to constantly remind you of how time flies by the hundredths of a second on its brightly lit display. 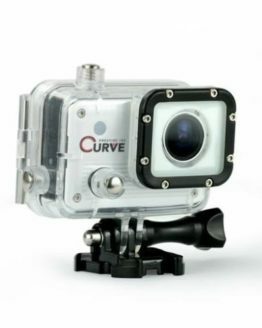 Proclaim yourself director by writing your name on the bottom. 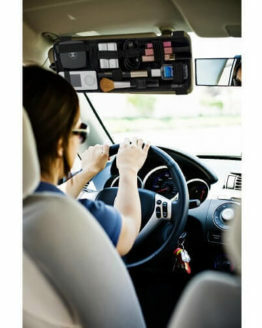 Might be the perfect gift for aspiring directors, movie freaks, and people just interested in funky looking clocks. 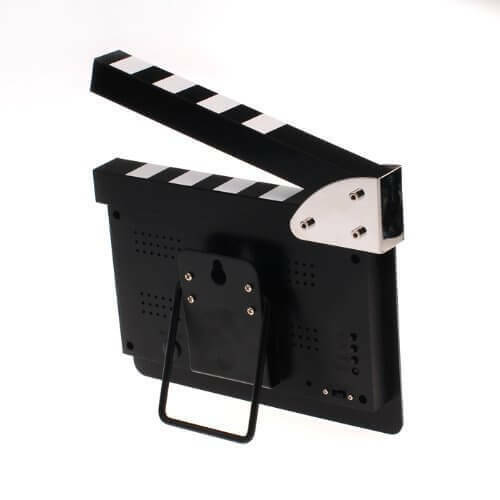 The LED Clapper Movie Slate is built using metal and plastic material, and has a dimension of 7.3 x 8.8 x 1.0 inches.